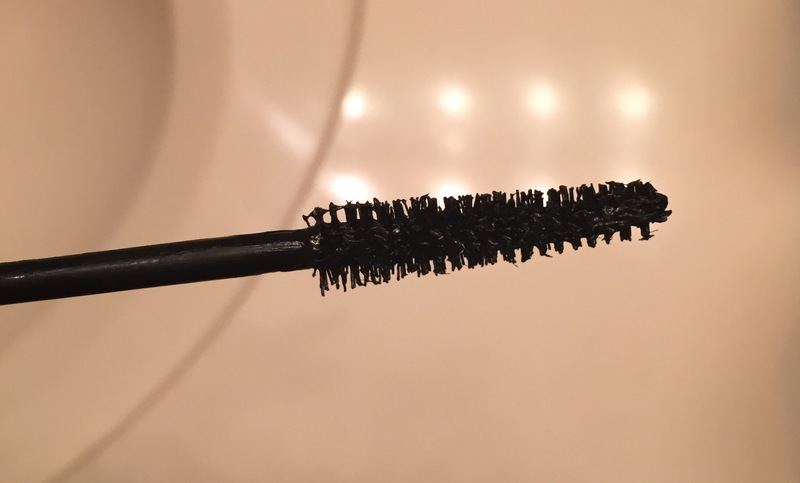 So, the mascara quest continues! 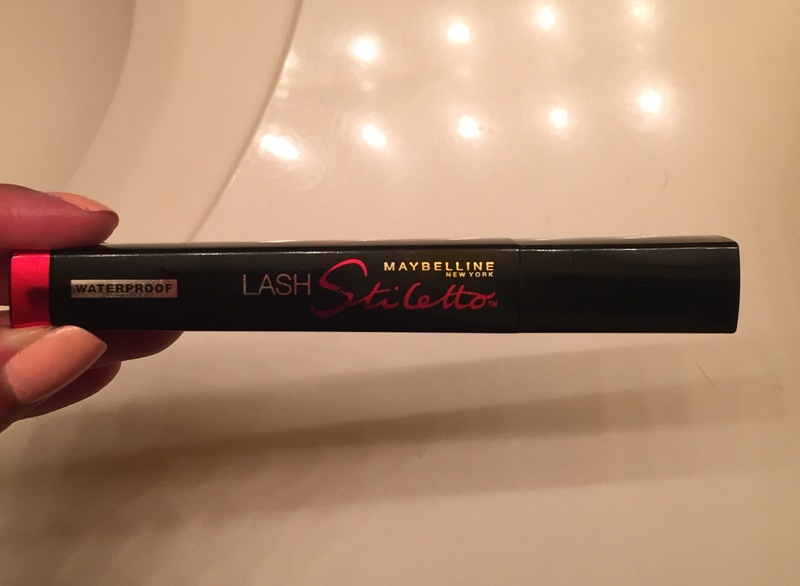 The latest I’m trying is Maybelline lash stiletto. I’m trying the waterproof version. Today is the first day I’ve used it and I’m totally underwhelmed. I definitely will not buy this one again, or even finish the tube for that matter. It does nothing for my lashes. The only plus is the brush, it’s good for lower lashes but that’s it! I have short lashes so I’m always looking for length and volume, this one just doesn’t cut it! This is the packaging, pretty cute, but not enough to get me to buy it again. I don’t even remember what it costs, I picked mine up at Walmart. 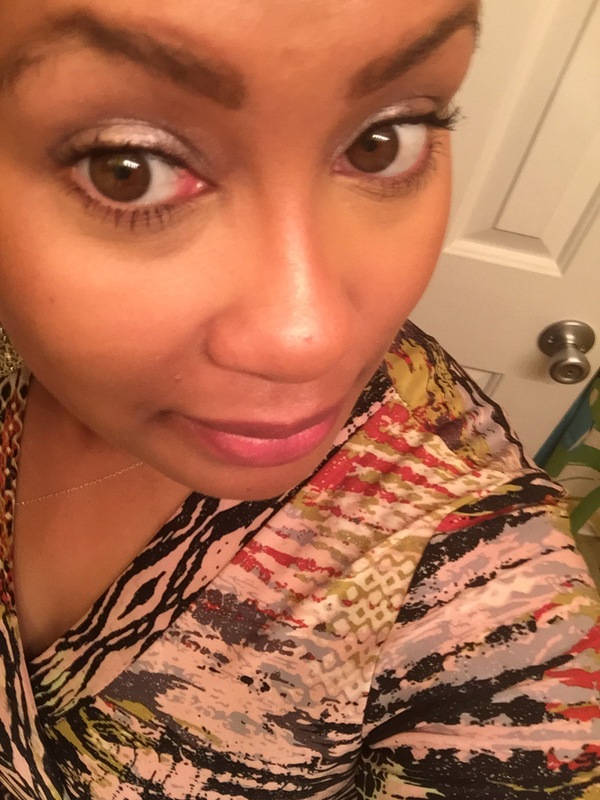 As you can see, my lashes still look short even with three coats of this stuff! So, if you haven’t caught my drift just yet, I don’t recommend this one…at all! Save your coins and try something else! Have you guys tried any new mascaras lately that you love?